DEAN SMITH is guaranteed a hostile reception as he returns to Brentford for the first time since quitting Griffin Park for the Villa hotseat last October. He'll pit his wits against his former assistant Thomas Frank who initially found the step up to management a struggle but has the Bees buzzing again with a 10-game unbeaten streak only coming to an end last Saturday. That run has done enough to save them from any relegation worries barring an almighty collapse as they sit 11 points clear of the drop zone in 18th. Villa still have promotion hopes but too many draws has been their downfall. Their tally of 14 stalemates in 31 league outings – including eight in the last 14 – is the highest in the division and leaves them seven points adrift of the play-offs in 10th. Their character can't be questioned though after their astonishing comeback from 3-0 down in the final eight minutes to salvage a draw at home to Sheffield United last Friday night. 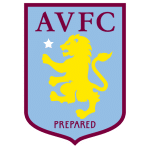 It's now just one win in eight in all competitions for Villa and that's an underachievement from a squad packed with quality including Tammy Abraham, John McGinn and the currently injured Jack Grealish. The Midlands club have failed to beat Brentford in five attempts since dropping down the Championship. They lost two and drew three times with Smith's Bees and will hope having him in their dugout this time can turn the tide in their favour. The main play from a betting angle has to be goals. 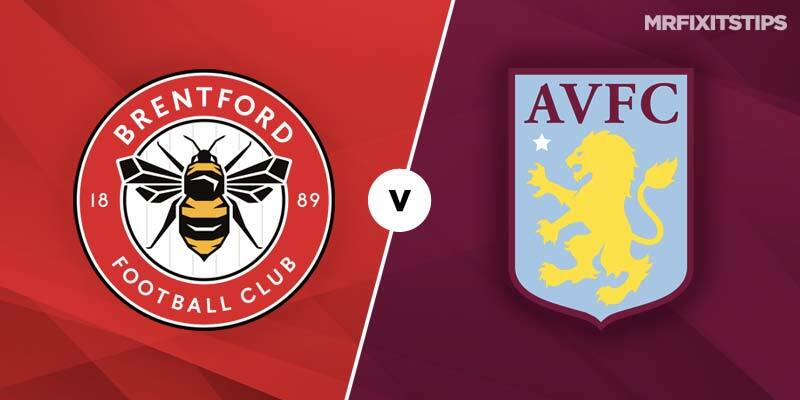 Six of Villa's last seven games have gone over goals and Brentford are on a six-game sequence of overs and both teams scoring, with seven in a row paying 5-6 at Skybet. Both sides are spearheaded by a prolific striker – Bees' Neal Maupay has 17 in the league and 20 in 33 appearances in all competitions while Villa hitkid Tammy Abraham's 20 strikes in 25 league games is second only to Sheffield United's Billy Sharp in the scoring charts. It's a toss-up between the two for a goal and I'm backing Abraham – who has seven goals in his last seven games – to net any time at 11-8 with Unibet. Brentford are unbeaten in four at home in the Championship, winning three and drawing with table-toppers Norwich while Villa have won just one of five on the road. Smith's team are in greater need of points to salvage their play-off hopes but are leaking too many goals and a may have to settle for a point at 11-4 with bet365.